"Brad Schoenfeld nails it in this book, advising how to create a gym and a personalized training program at home. What could be better? Save your money and your time and lose those love handles by training at home! My home office is now doubling as my gym." "Brad Schoenfeld's experience and expertise as a leading women's fitness trainer shine through on every page of this indispensable home workout book. His plan is easy to understand and follow. And best of all, it works!" "A must-read for every woman aspiring to achieve a fit and healthy body in her own home. Detailed and motivational, Women's Home Workout Bible helps women reach personal success in fitness." "For those who want an excellent alternative to a fitness club, Brad Schoenfeld provides the essential guide to creating the ultimate home workout space and customizing a comprehensive exercise program. Women's Home Workout Bible will save you time and money while helping you reach your highest fitness goals." "Your time is valuable. Take advantage of fitness guru Brad Schoenfeld's expertise in Women's Home Workout Bible, and you will see great results—fast." 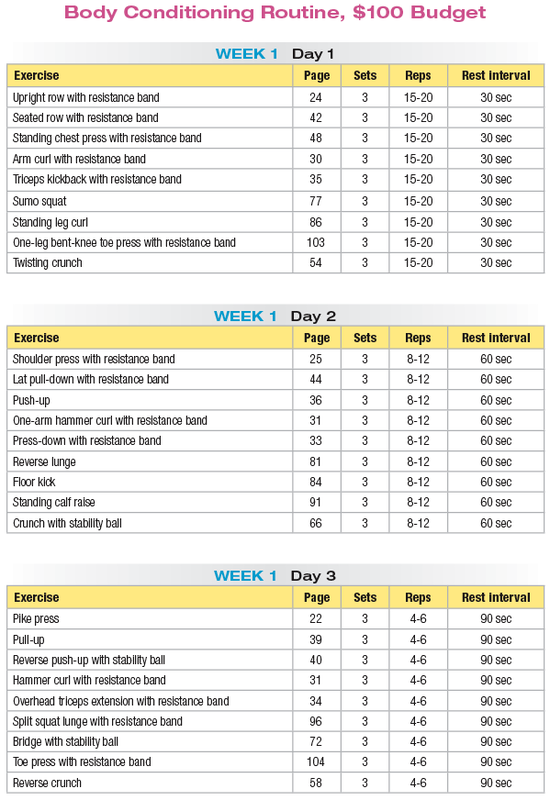 "Women's Home Workout Bible is fantastic. Each chapter is filled with education, direction, and encouragement. If you're a woman looking to get into amazing shape, then this book is for you." 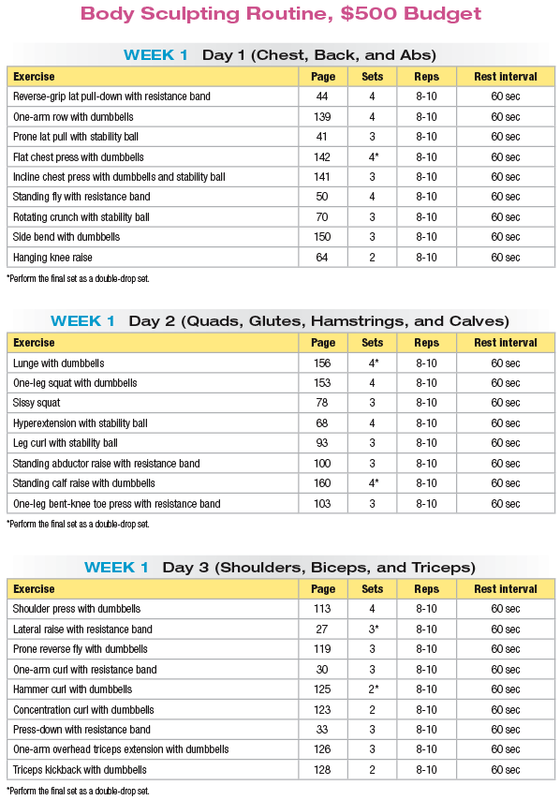 "Women's Home Workout Bible offers an array of home workouts for a wide range of personal goals and budgets. This easy-to-understand guide provides all of the information you need to get started. If you’re ready to get fit at home, this book is a must-read!" "As a personal trainer, I always tell my clients that getting in great shape doesn't require expensive equipment or a gym membership. Brad does a great job of explaining this, and he gives you a way to build your own home gym."